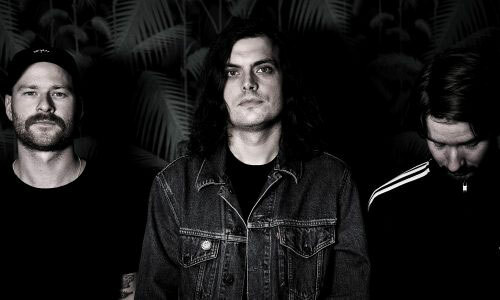 The Swedish pop punk band Svart katt has rapidly grown to one of the most exciting new Swedish punk band with a steady growing following. File in the line of Radioactivity and Ramones, as Johnny Ramone said "short songs for people who don't have a lot of spare time". With their infectious pop melodies turned into melancholy punk and new wave tracks they have charmed the Swedish scene. The songs are short and intense and put into acid until all that is left is feelings. The album is available on on digital platforms and released on vinyl in a near future by Swedish label Rundgång Records and german labels Sabotage Records and P.Trash Records.